❤️ What do you think of my Snickerdoodles and Oatmeal Apple Cobbler muffins? Who wants to eat this pizza with me? What was the first alcoholic beverage you've ever drank? If you drink, what drink do you usually order? Do you like catfish? Never tried it. Is it Japanese? Probably. The name sounds Japanese. Oh heck yeah! I love it. Yes, it is soooooooo good. Never had it, but it looks delicious. It is quite good. I've ate a lot. 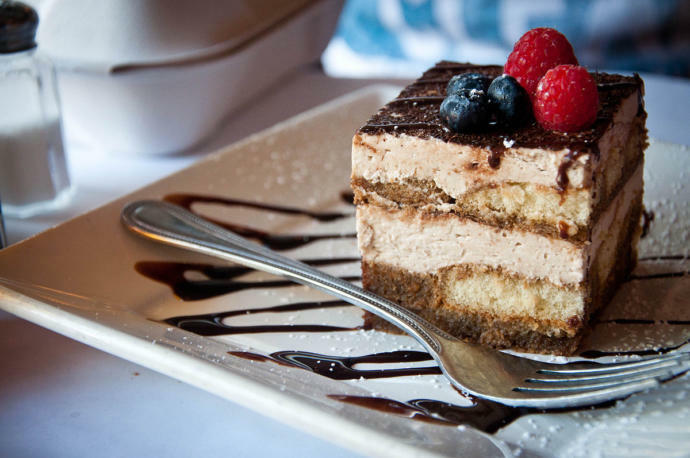 Home > Food & Beverage > Do you like tiramisu?